Universe is free website template with attractive background based on black color theme. Total 6 standard pages are blog posts, gallery, about, and contact pages. 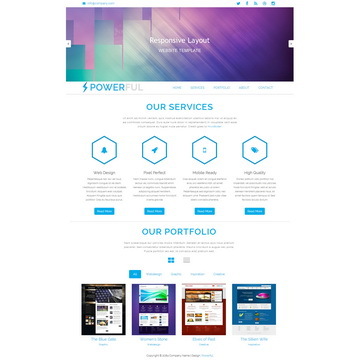 Powerful is free responsive Bootstrap template. This fluid layout is ready for mobile devices and provided by templatemo for free download. 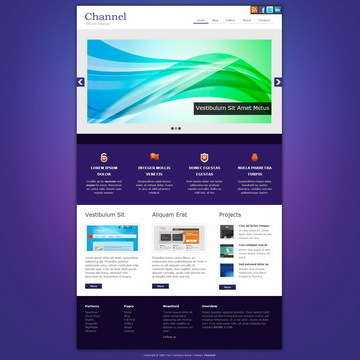 Channel is free template designed in violet color. You may download and use it for any purpose. 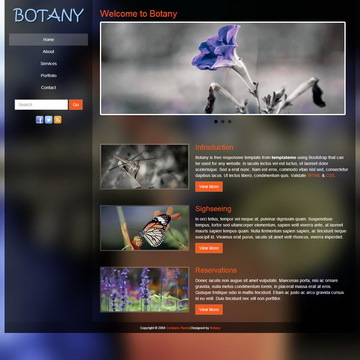 Total 6 standard HTML pages are included. 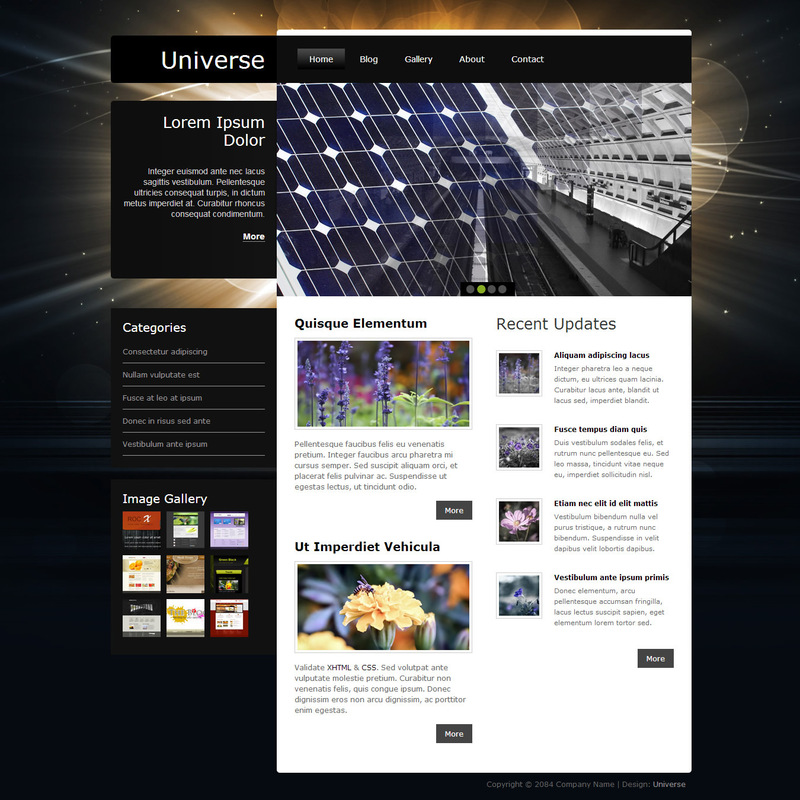 Universe Template is licensed under Creative Commons. Permissions beyond the scope of this license is available here. 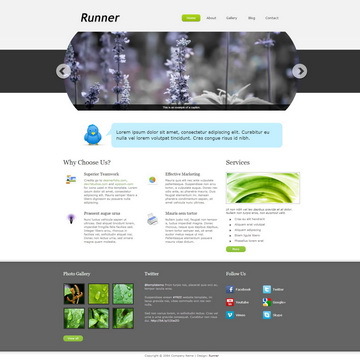 You are allowed to download, edit and use this Universe HTML CSS layout for your commercial or non-commercial sites. Please share Universe Template to your friends. Thank you.